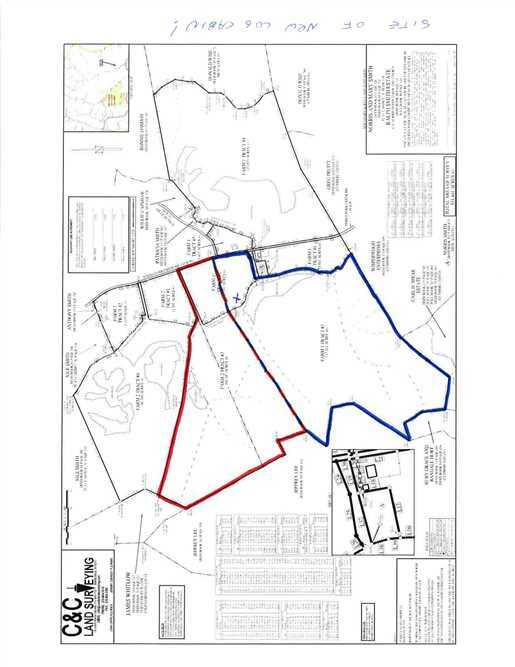 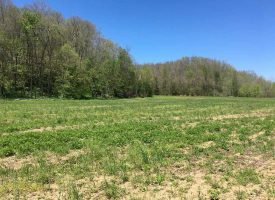 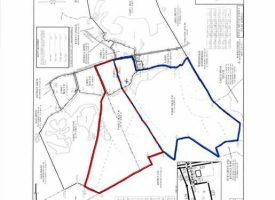 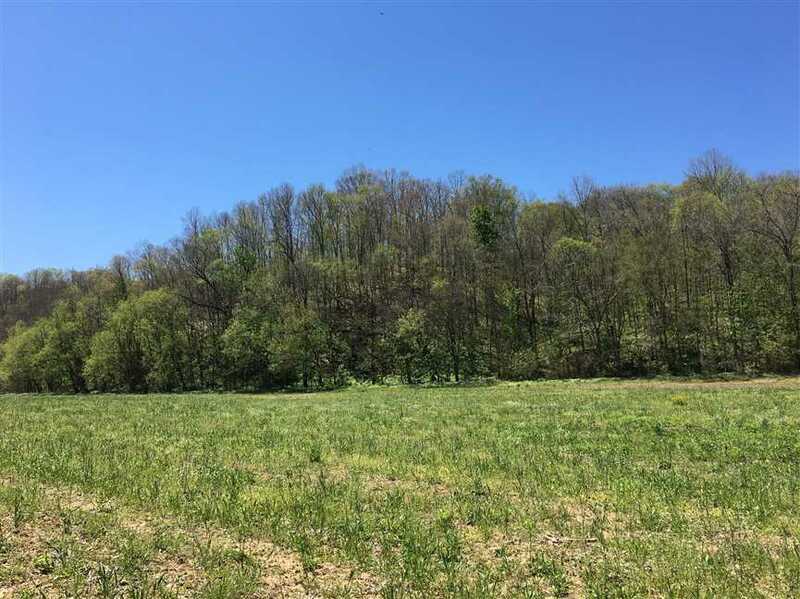 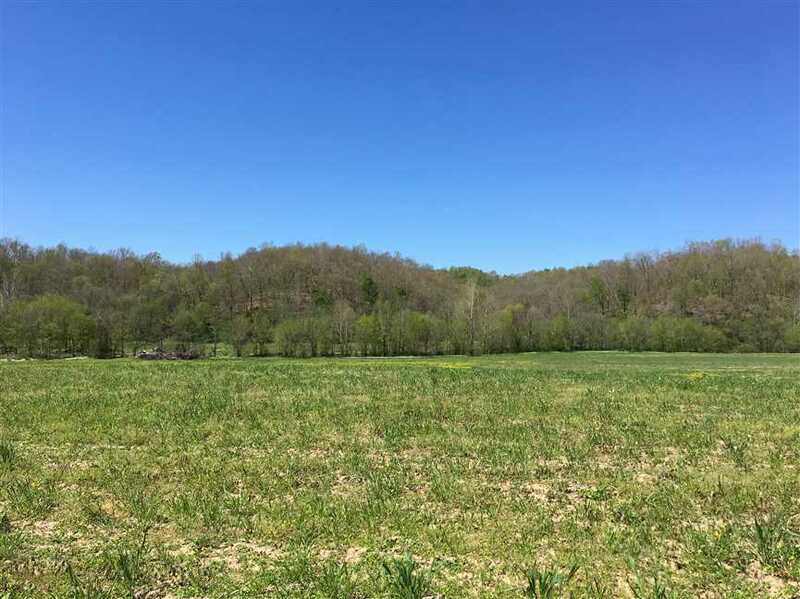 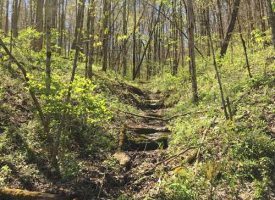 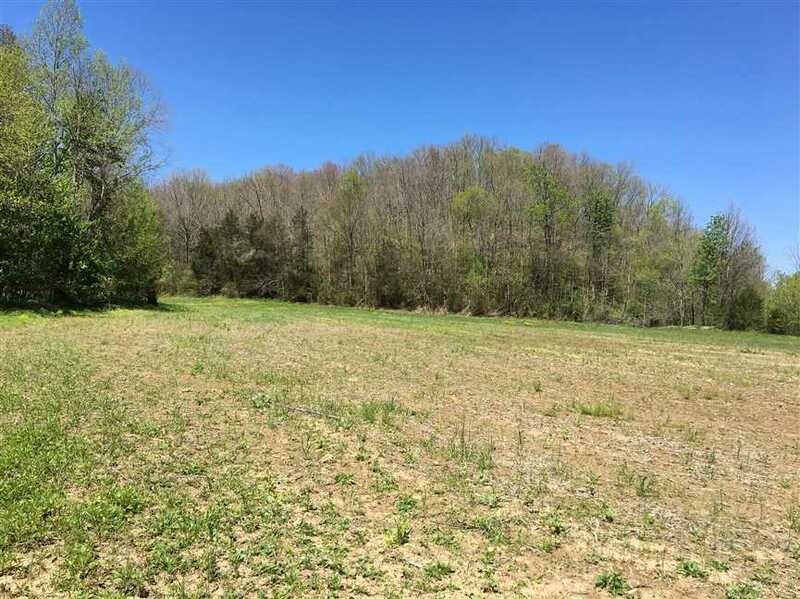 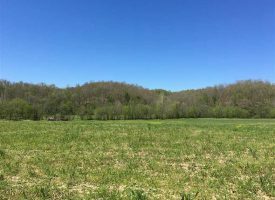 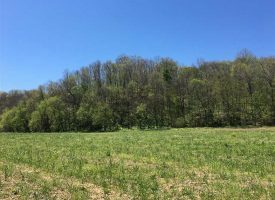 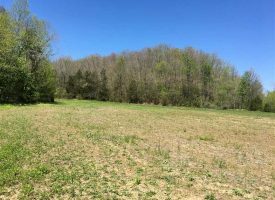 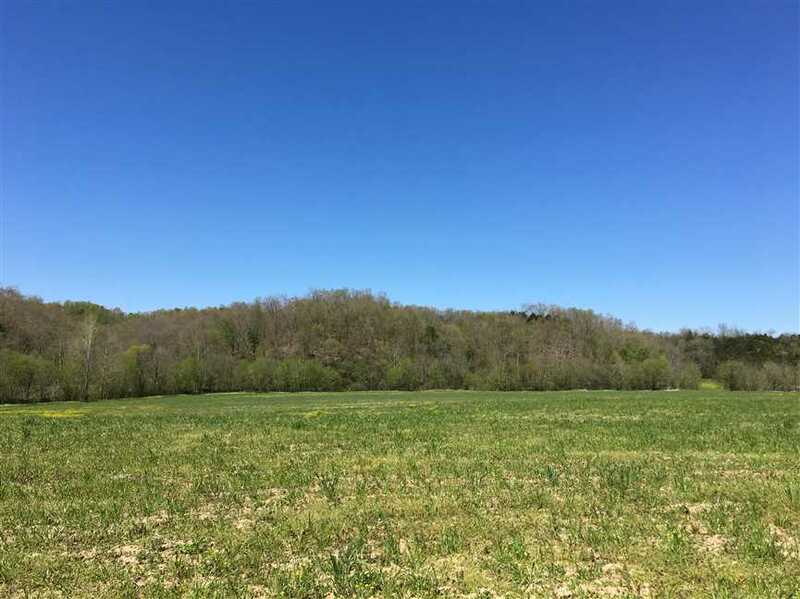 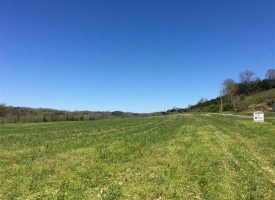 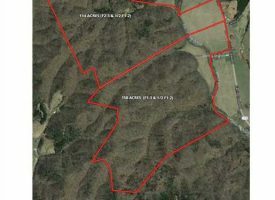 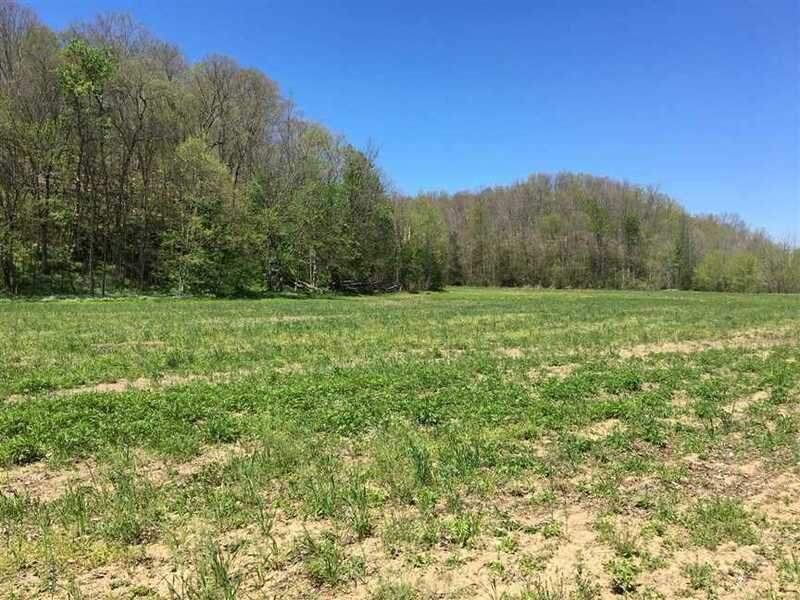 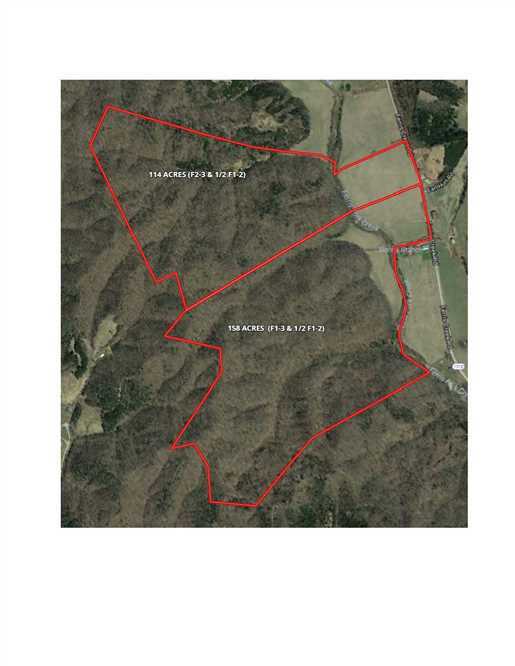 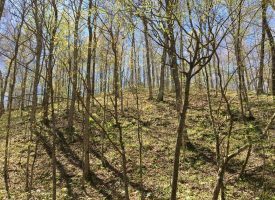 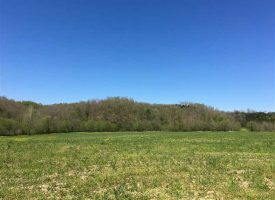 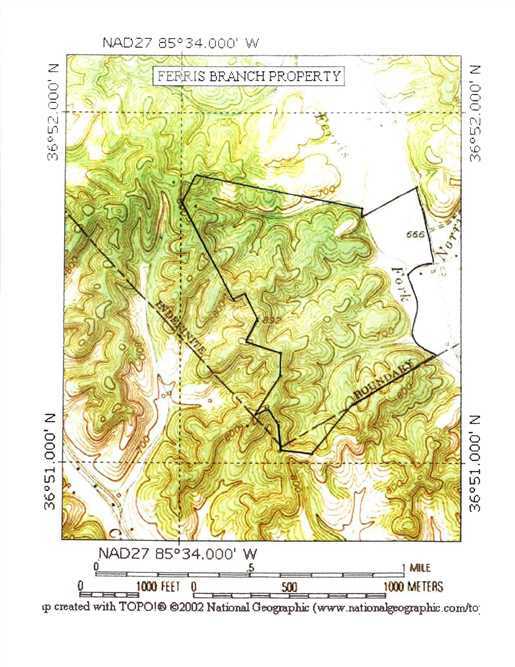 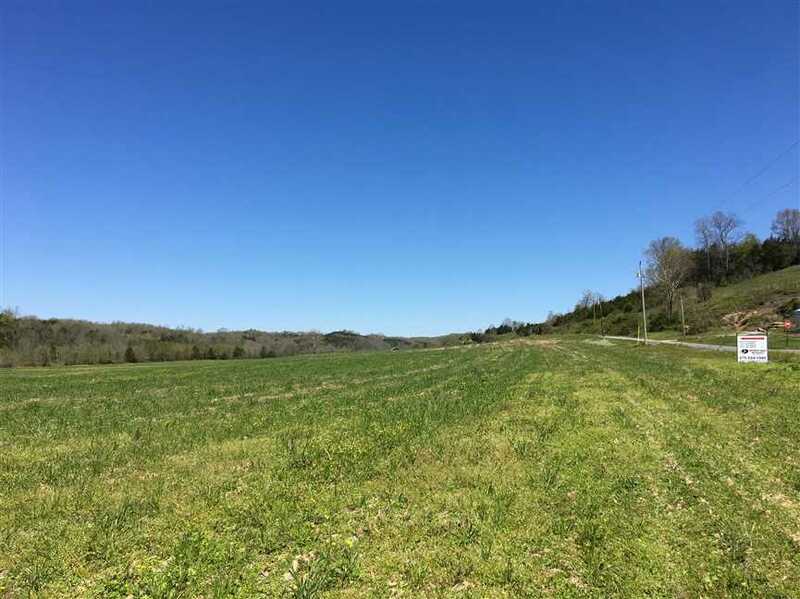 This mixed use residential, recreational, timberland property features 114 acres and is located in Dubre, KY 42731 in Metcalfe County. 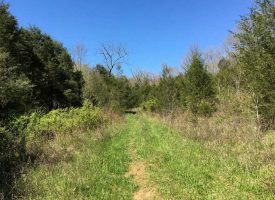 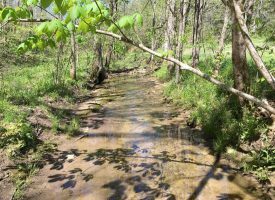 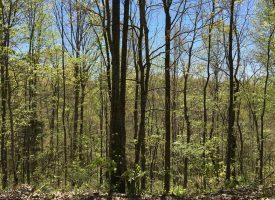 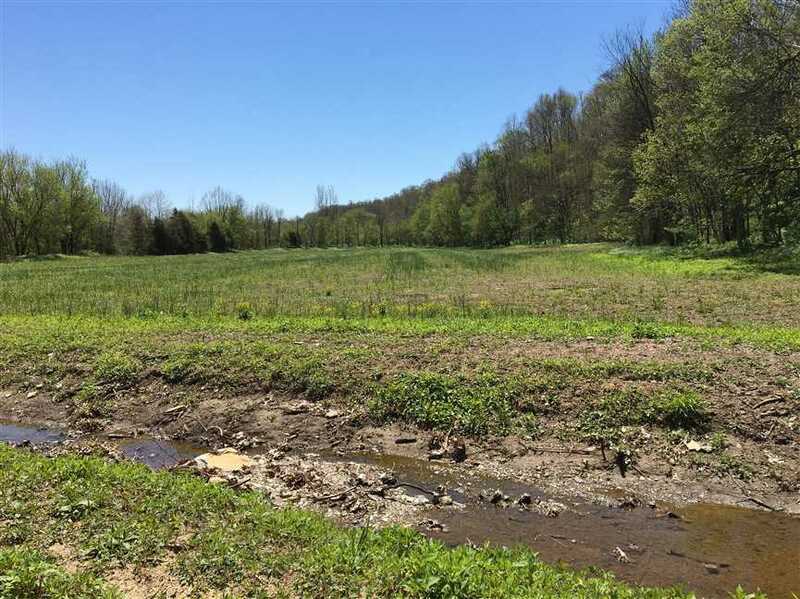 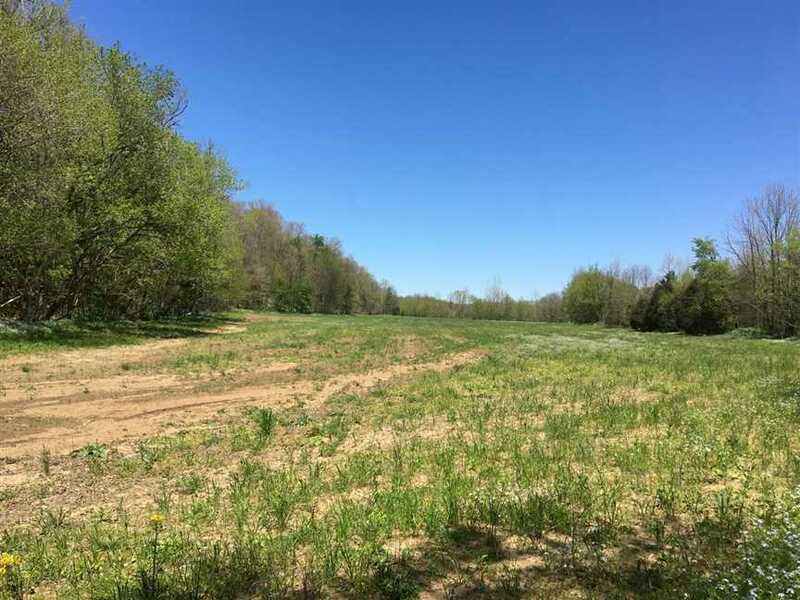 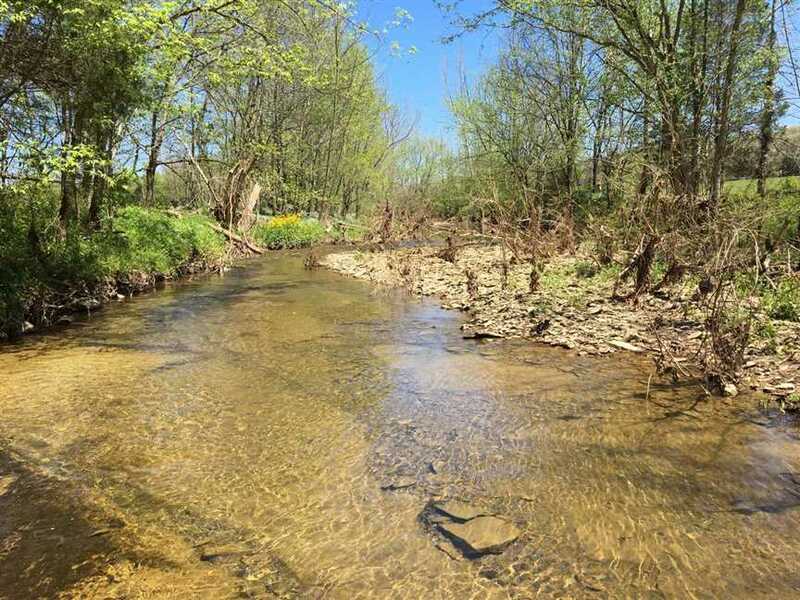 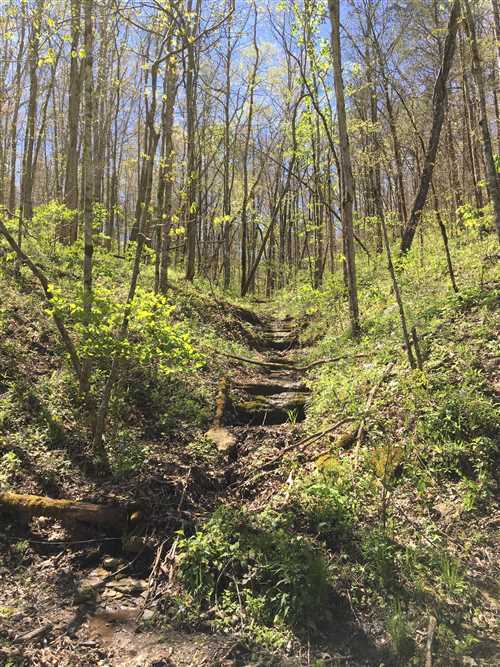 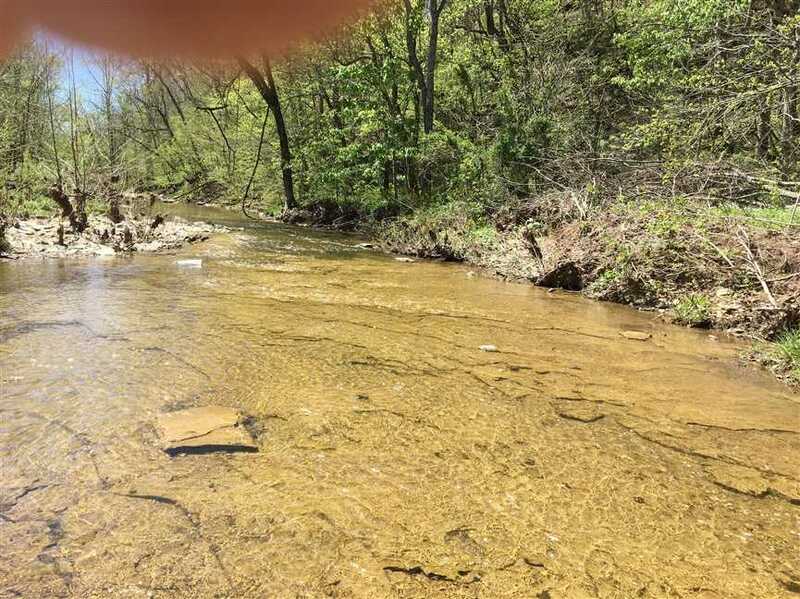 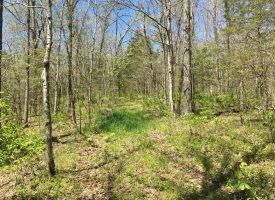 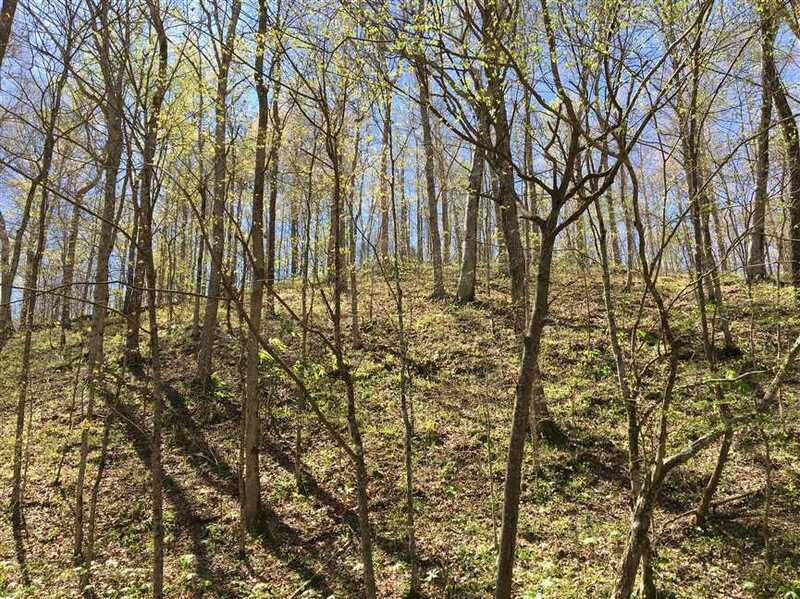 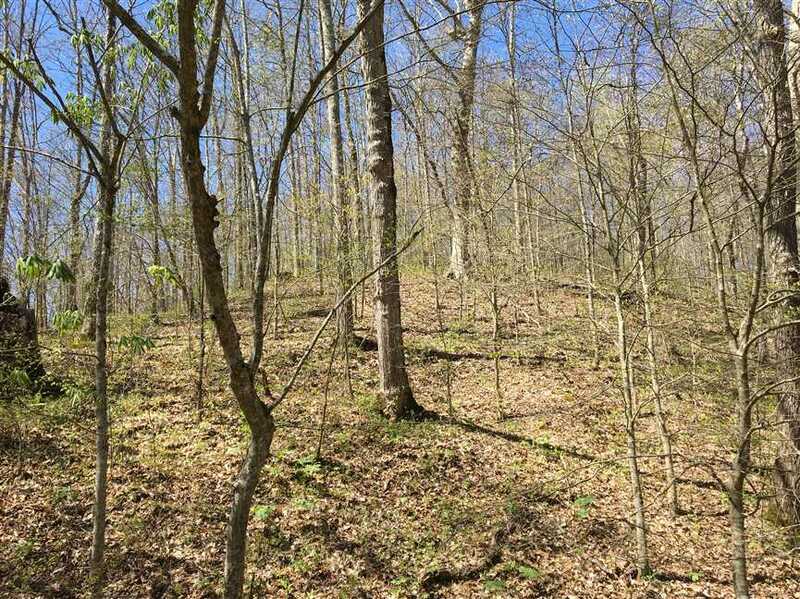 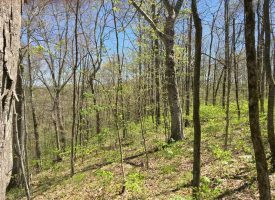 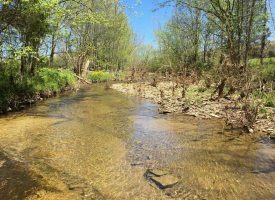 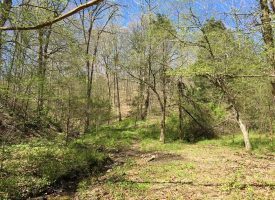 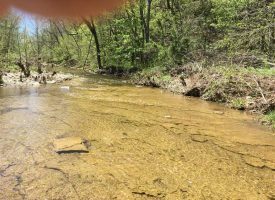 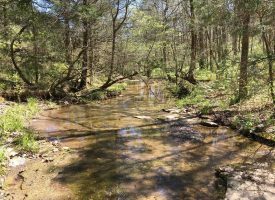 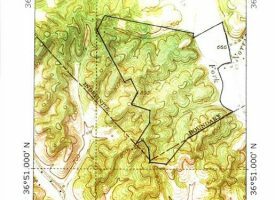 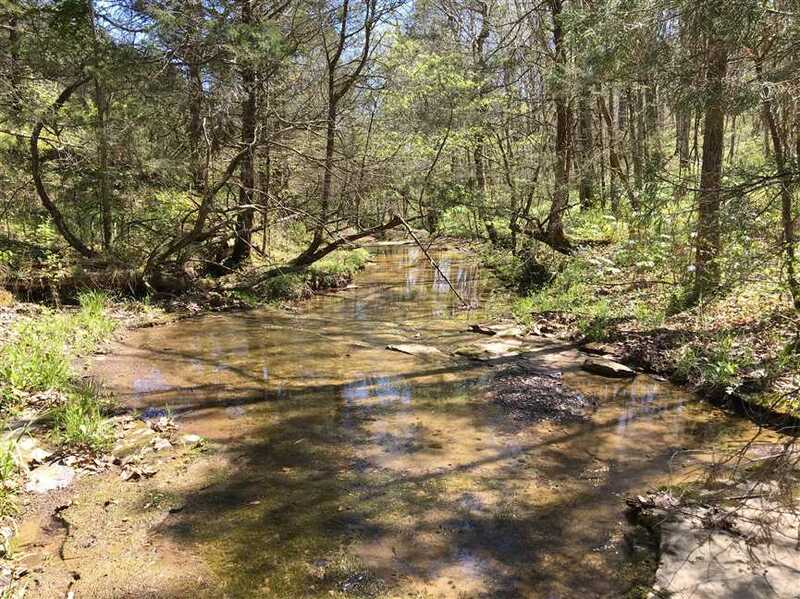 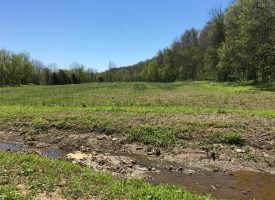 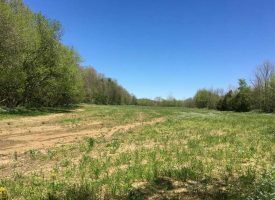 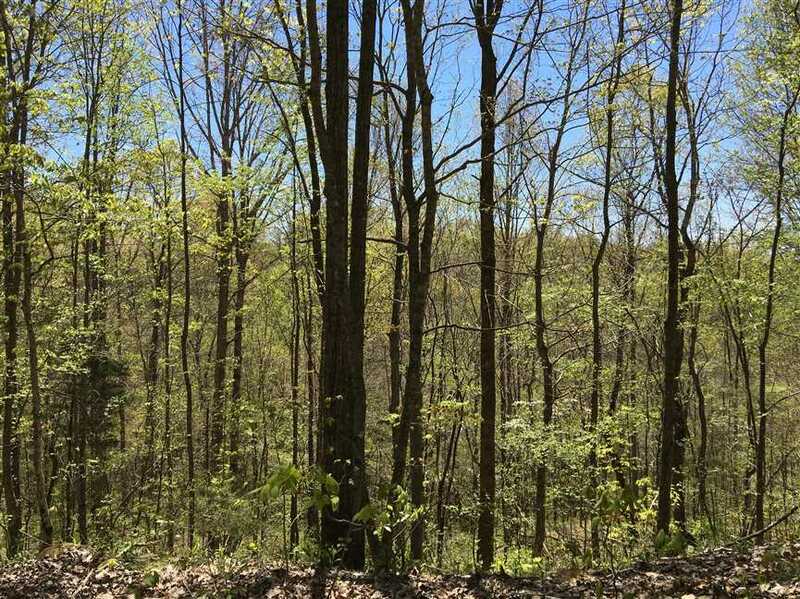 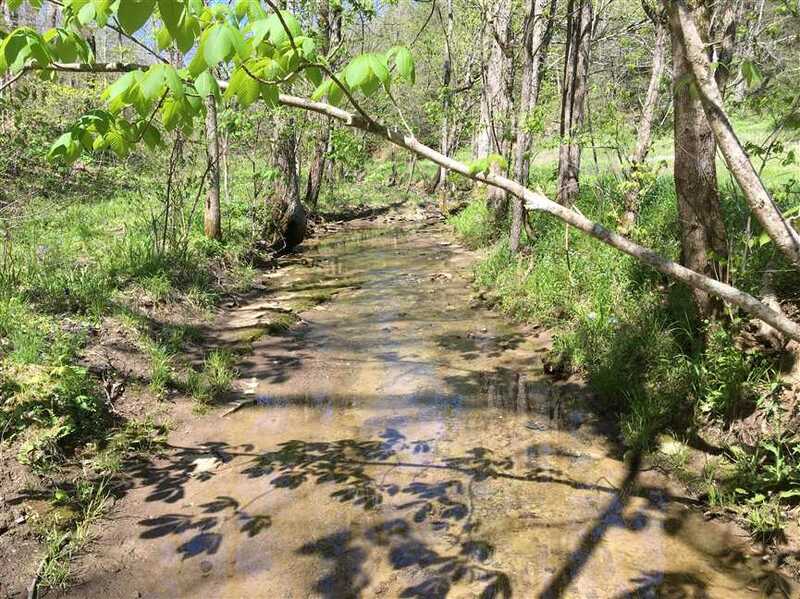 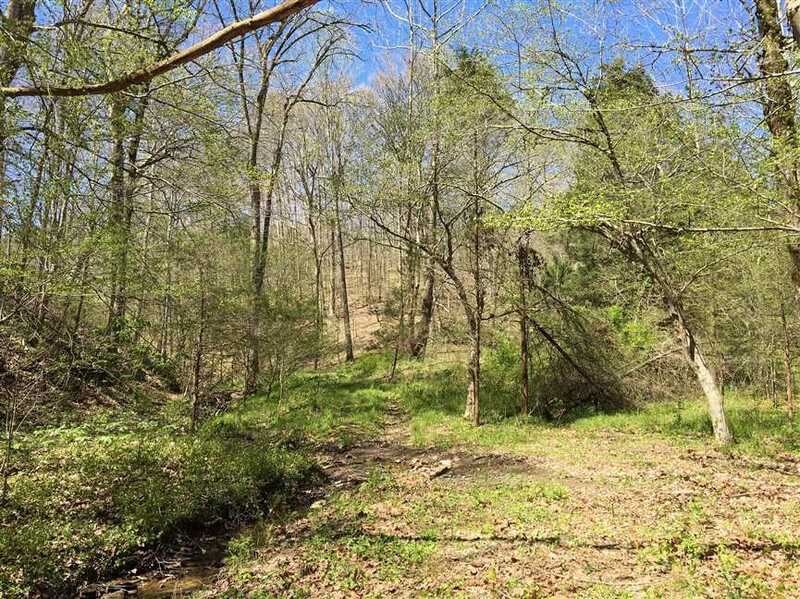 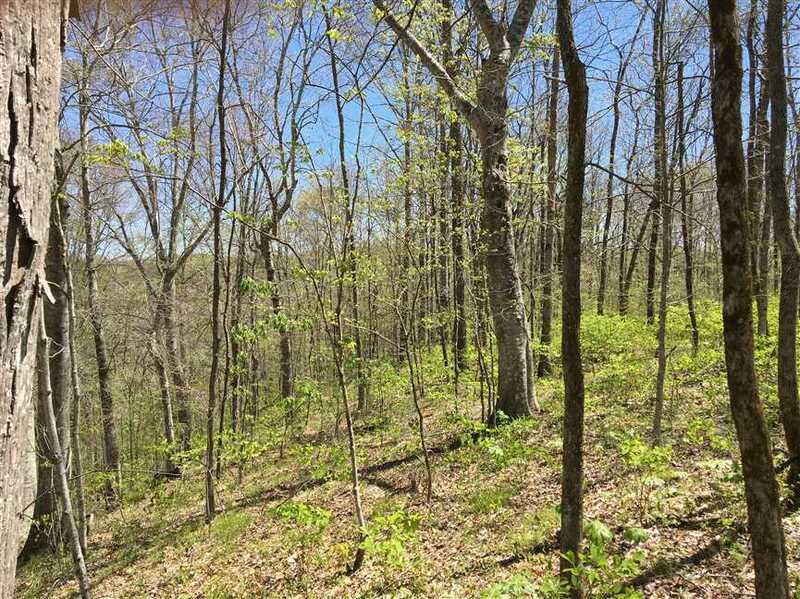 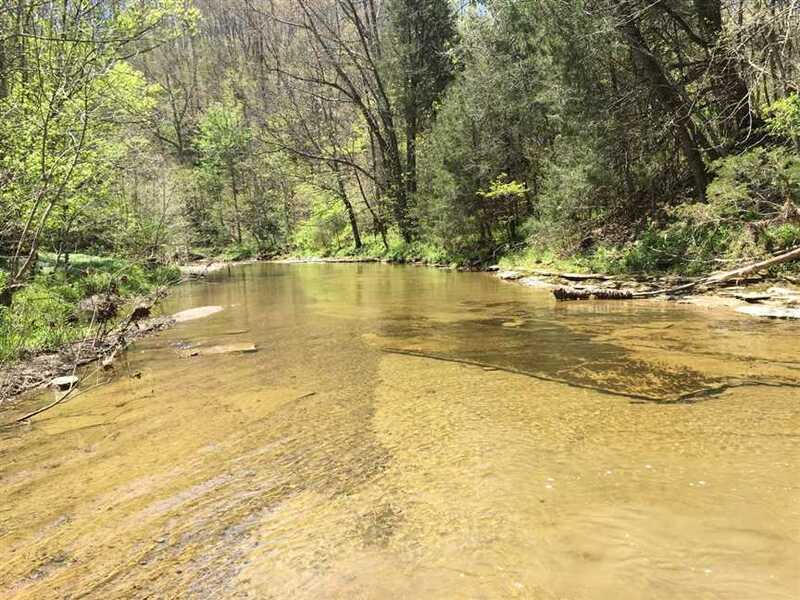 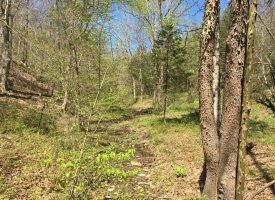 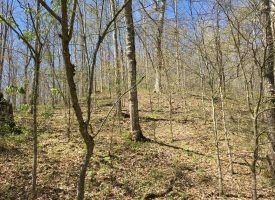 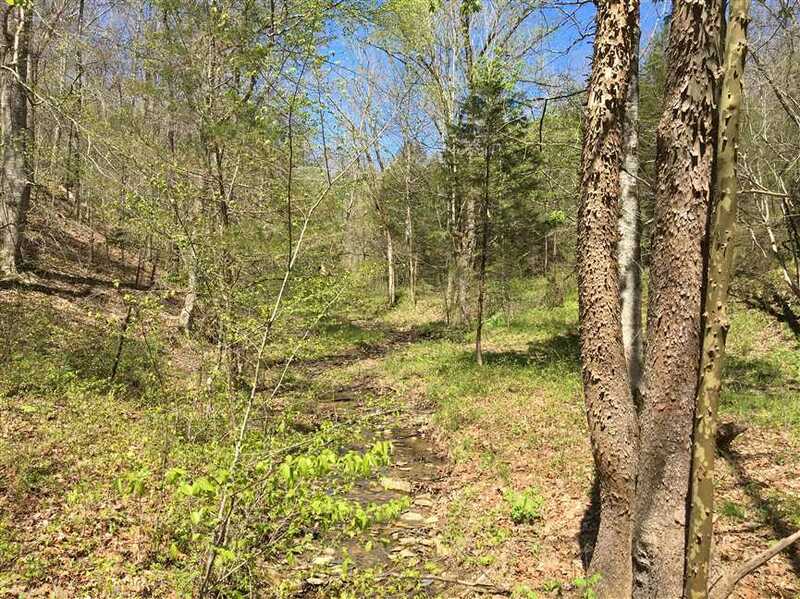 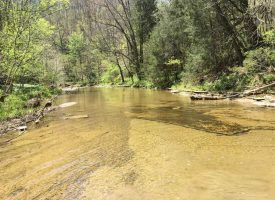 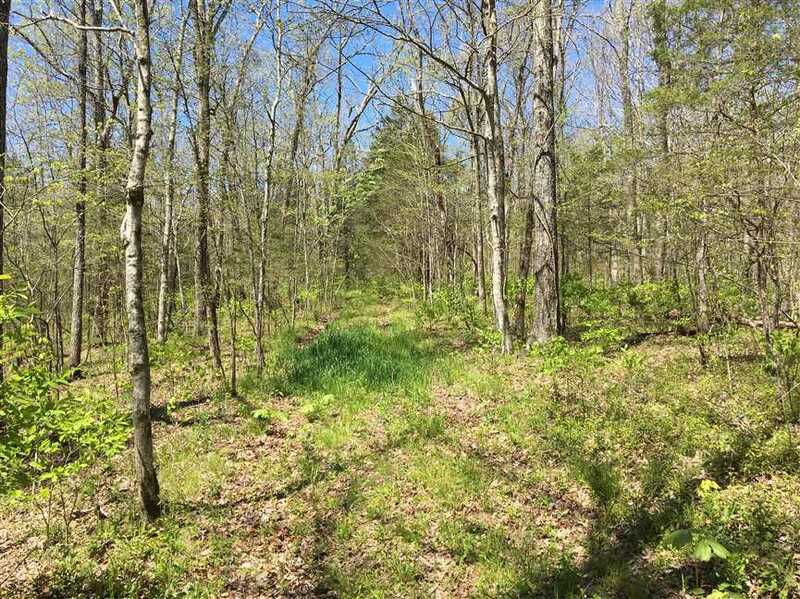 114 Acres – 11 Acre creek bottom, 103 acres hardwood, ideal for hunting tract, nice creek, utilities available, mature timber, additional 158 acres with log sided cabin available. 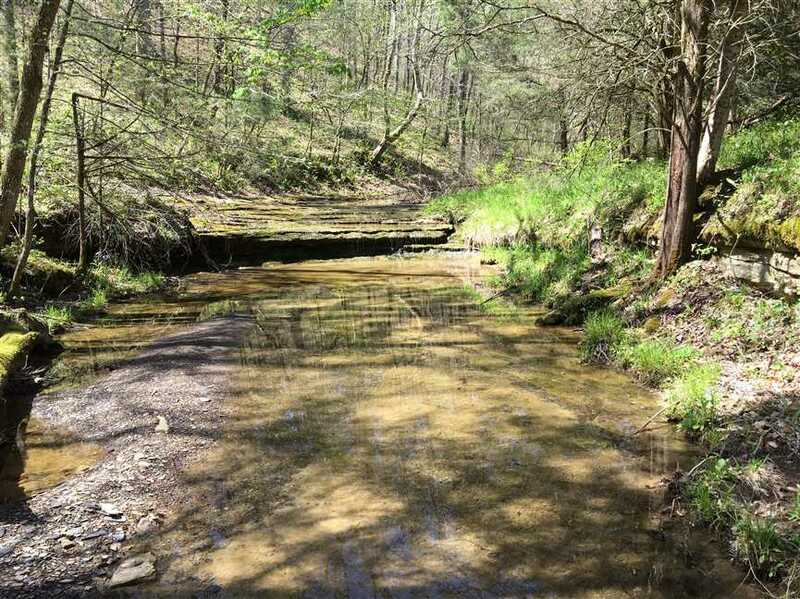 Great for hunting turkey, whitetail deer, and other small game.